We offer year-round and seasonal beers both in the taproom and distributed throughout Southern California. 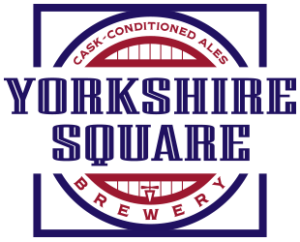 Yorkshire Square Brewery strives to deliver an unparalleled beer experience by brewing proper British beers and championing real cask ale. Now you can find YSB beer all over Southern California and Nevada! Check out the map below to find our beers near you!